Thirteen years after the huge success of "Finding Nemo" we are given another serving of what happened a year after Nemo was found. 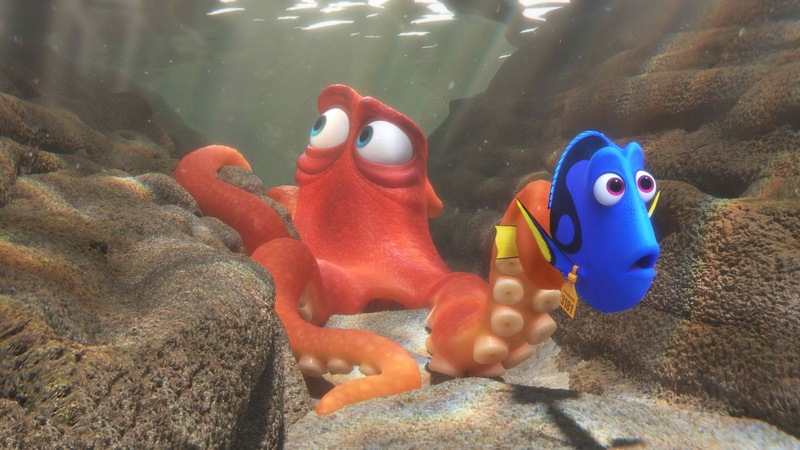 "Finding Dory" is an exciting journey on how Dory remembered her past, and the quest how she managed to retrace the pieces of her memory to find her family. The film offers amazing visuals and inspiring plot for all ages. 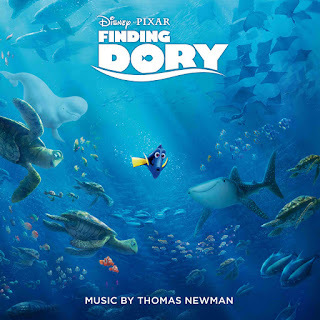 "Finding Dory" will surely amaze you with the excellent highly realistic 3D animation brought by Disney - Pixar. There is the charm brought by returning characters from the first film, and the fresh serving of excitement brought by Dory's new friends. The film centers on the idea of never giving up, and the importance of friends and families. The film can be interpreted simply with a child's perspective and yet could be given several layers of meaning when you view it as an adult. A must see family film for everyone, "Finding Dory" is a ten out of 10 stars. 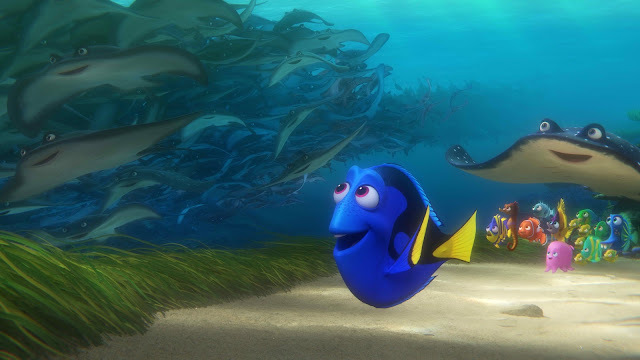 Dory is a bright blue tang with a sunny personality. She suffers from short-term memory loss, which normally doesn’t upset her upbeat attitude—until she realizes she’s forgotten something big: her family, in Disney-Pixar's “Finding Dory.” Of course, she’s found a new family in Marlin and Nemo, but she’s haunted by the belief that someone out there is looking for her. Swimming into Philippine theaters on Thursday, June 16th, “Finding Dory is distributed by Walt Disney Studios Motion Pictures International through Columbia Pictures. Follow the official social media accounts of Disney in the Philippines, namely, (FB) WaltDisneyStudiosPH, (Twitter) @disneystudiosph and (Instagram) @waltdisneystudiosph and use the hashtag #FindingDoryPH.